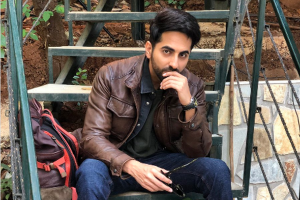 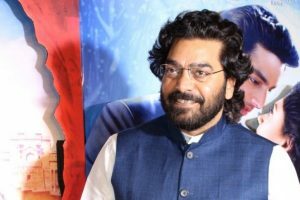 Ayushmann Khurrana is all set to play the role of a police officer in Anubhav Sinha's Article 15. 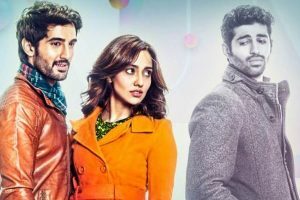 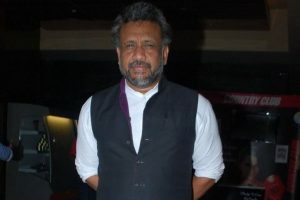 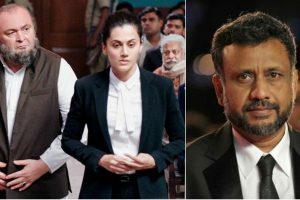 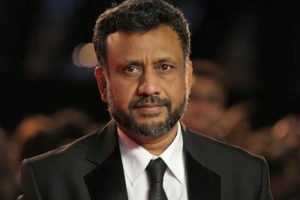 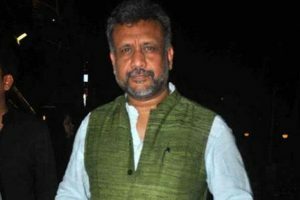 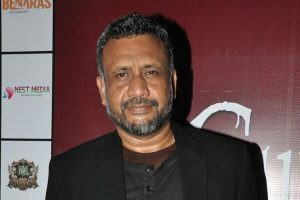 Continue reading "Mulk is Hindu-Muslim love story, says Anubhav Sinha"
Continue reading "When Anubhav Sinha ‘almost embarrassed’ Sumit"
Continue reading "Mulk is a must for every Indian"
Continue reading "Not taking any political side with Mulk: Anubhav Sinha"
Continue reading "Watch Mulk instead of calling me anti-Hindu based on trailer: Anubhav Sinha"
Continue reading "Bollywood celebs condemn Mumbai shutdown"
Continue reading "Anubhav Sinha shoots where ‘Umrao Jaan’, ‘Junoon’ were filmed"
Continue reading "Anubhav Sinha gets Lucknow actors for ‘Mulk’"
Continue reading "Ashutosh Rana joins Rishi Kapoor in ‘Mulk’"
Continue reading "Anubhav Sinha may release making of recce video of ‘Mulk’"
Continue reading "Comparisons between ‘Bhoomi’ poster, Hollywood film upset Anubhav Sinha"
Continue reading "Rishi Kapoor, Taapsee Pannu to star in Anubhav Sinha’s next"
Continue reading "Anubhav Sinha to direct Rishi Kapoor, Taapsee Pannu"
Stirring mixed feelings of love just like the first part, the director formulated a confusing cocktail and gave it shape into a love-triangle. 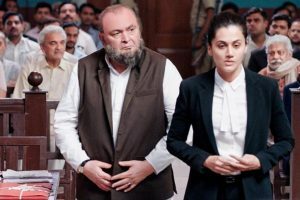 Continue reading "Akon may sing for ‘Tum Bin 2’"
Continue reading "French companies keen to enhance Bengal presence"